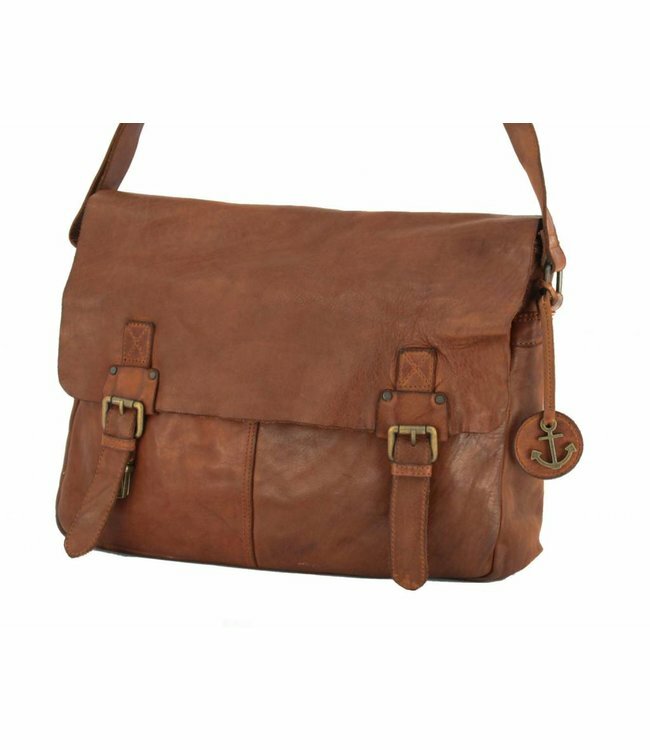 Harbour 2nd Braemar brown shoulder bag for men, made of high-quality cowhide leather. A men's shoulder bag in a handy compact size. Read more..
A men's shoulder bag in a handy compact size. makes it comfortable to carry over the shoulder but also cross-body.